These days, having a canine co-worker is as much a talent tactic as it is a treat. More than just furry friends, office dogs reduce stress, promote physical activity and bring people together. Dogs are real team members and being open to pooches helps when hiring and retaining great employees. Seriously. 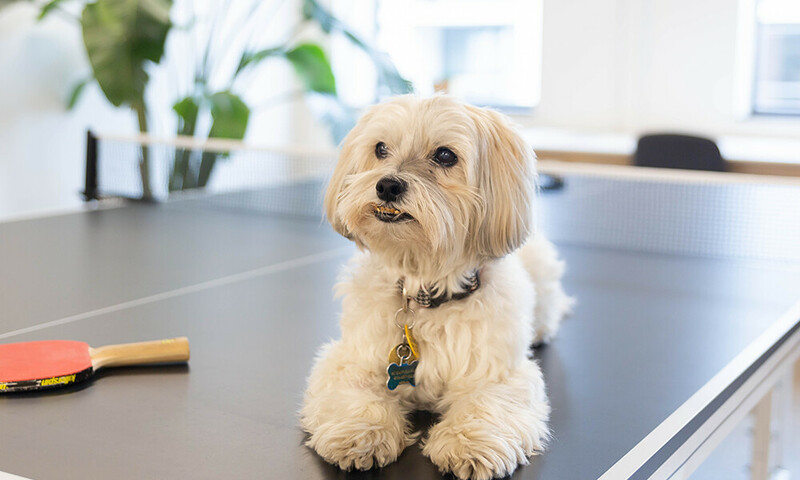 When it comes to pup-progressive workplaces, it’s no surprise that tech startups lead the pack. 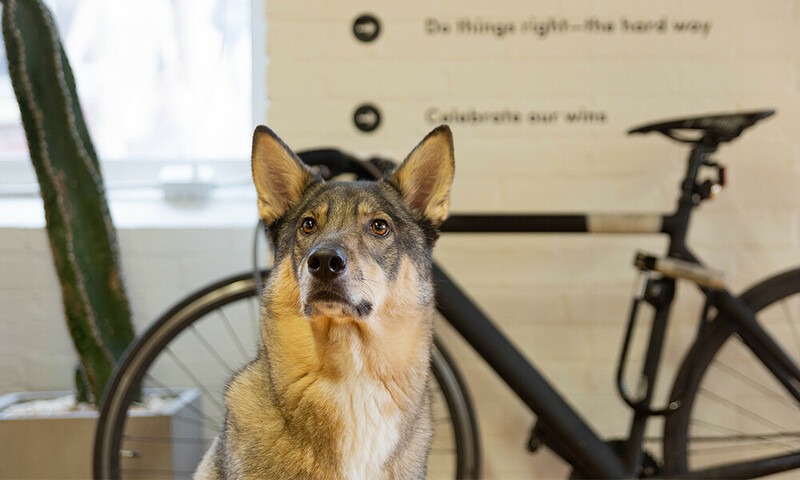 Visit one of these companies and you’ll likely be greeted by a cheery brigade of four-legged colleagues — engaged, productive and always (food-) motivated. 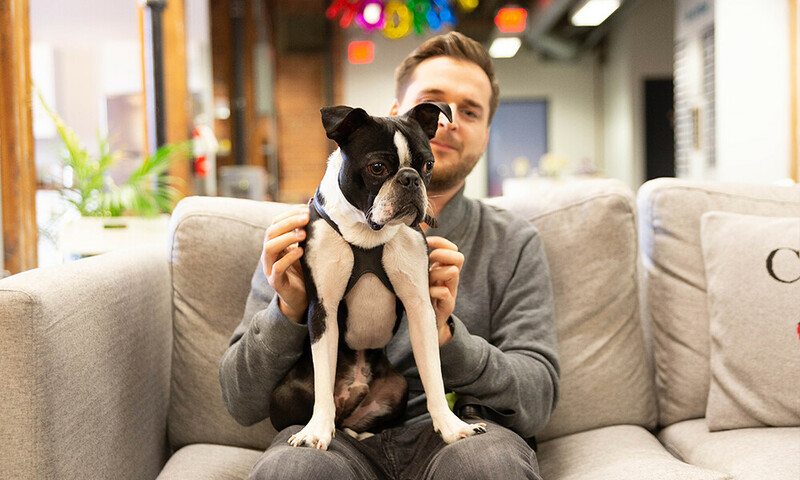 Here are 10 dog-loving startups based in Toronto you’ll want to work for. 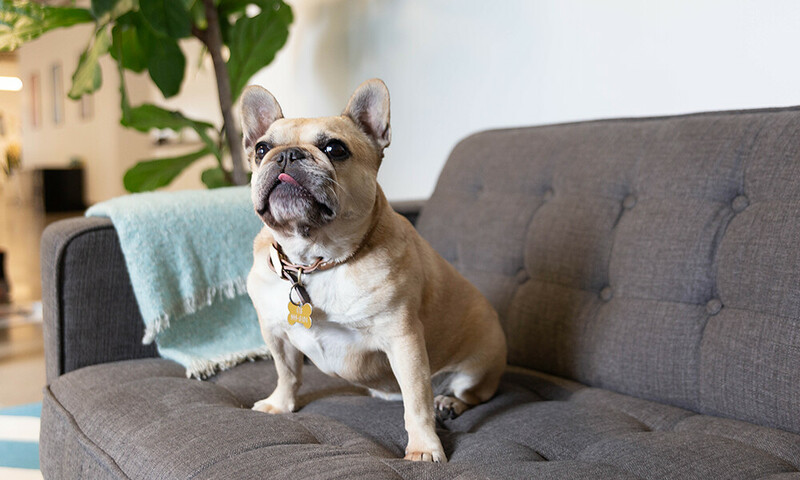 Askuity helps retail brands grow by providing profitable insights — and allowing pooches in-house has never been a tough sell among staff. “It started very early,” CEO Eric Green tells us. 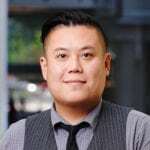 “We’re a young, hip company and the dogs reinforce that with our clients.” Eric believes that dogs have helped build a family culture at Askuity and could not imagine the company without them. Ideal uses artificial intelligence to maximize the quality of a new hire. But it doesn’t take the mind of a machine to see the value of Ideal’s dogs. “I’m much more productive with the dogs around, and they, in turn, are happier to socialize with people all day,” says Kayla Kozan, director of marketing. 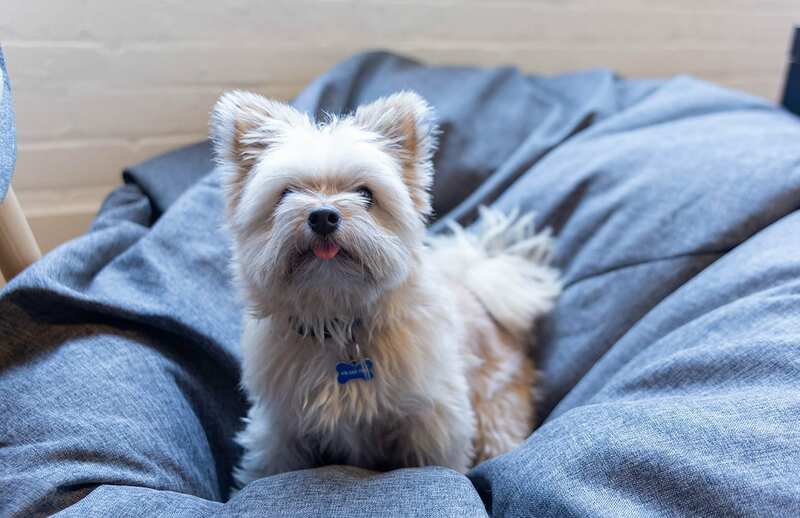 #Paid — a company that uses social media to promote global brands — likes dogs. 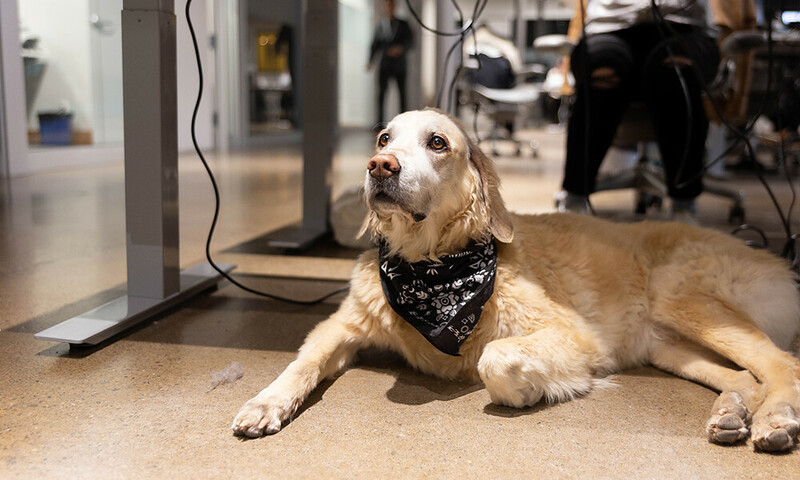 “Our office pets boost morale,” says director of people operations, Hailey Adams. “If you’re having a stressful day, just hug a dog and you’ll feel better.” Rules, though, are still important for #paid. For example, the company does not tolerate aggressive dogs and owners are expected to keep the environment tidy. Luckily, the startup has handheld vacuums at the ready. 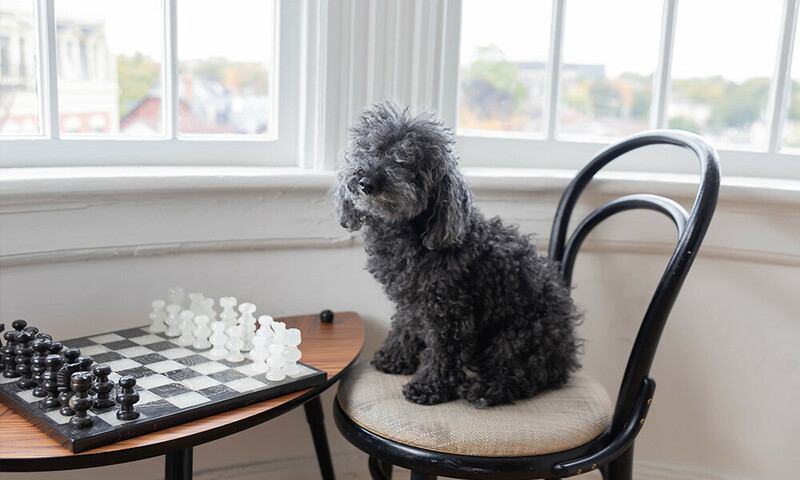 On any given day, KOHO, a company that helps Canadians save money for the future, is bustling with various “paw-sonal assistants,” always eager to entertain employees. It can get a bit chaotic, so the team uses a doggy calendar to make sure everyone is on the same page. 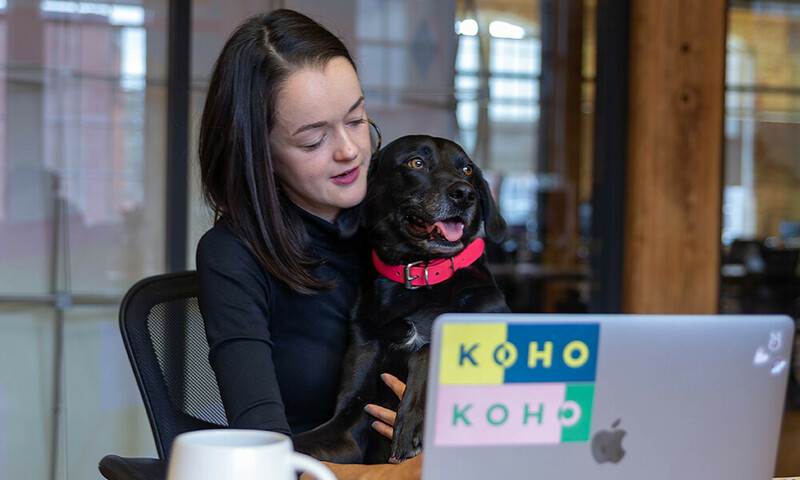 KOHO’s dog-friendly culture has been a big draw for prospective talent, and the company encourages others to follow suit. Employee fun is at the core of Nudge’s talent strategy. 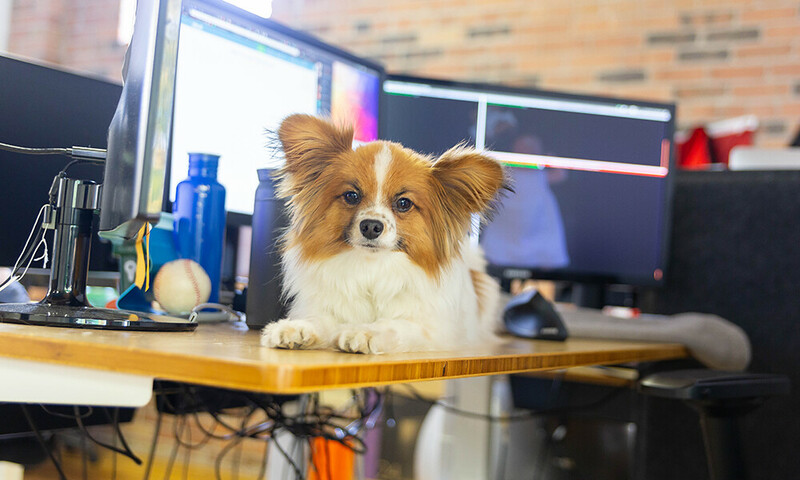 So, it’s no surprise that this enterprise company showcases its dog-forward office during interviews, on the corporate website and across social. Added bonus of working at Nudge: the startup’s downtown headquarters is located adjacent to an off-leash dog park, perfect for team breaks, fresh air and a good laugh. From “Chief Eating Officer” to “Rufferee,” Ritual boasts a ton of high-ranking pooch professionals. 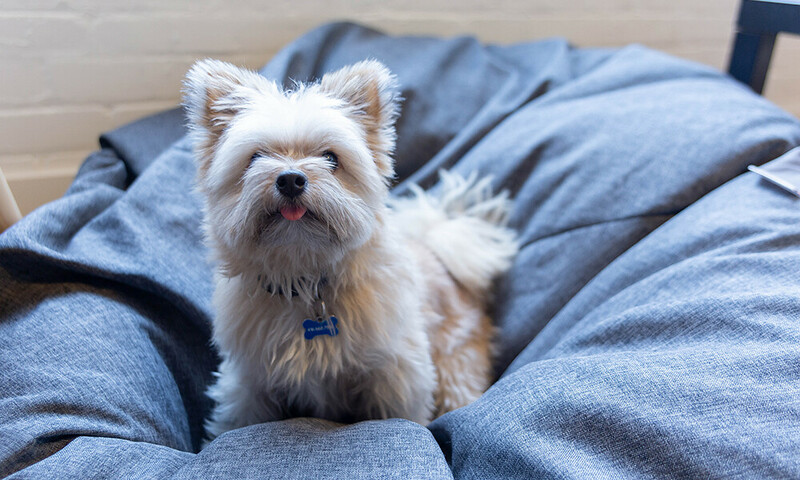 The company, famous for its food-ordering app, is a model of startup culture — beautiful office, great benefits, forward thinking, and of course, dogs everywhere. Fitting for a company that literally got its start in restaurant doggy bags. Have you ever wondered what your dog is chewing on when you’re not home? Brennan McEachran doesn’t give it a second thought. The CEO of SoapBox, a software startup that fosters better employee interactions (in-person and company-wide) always has his dog in the office, so he doesn’t worry about the state of his sneakers, instead focusing on scaling his company. But what would he say to founders on the fence about interspecies offices? “Why are you skeptical?” says Brennan. Correction: An earlier version of this article failed to recognize the irrefutable value of Jiffy’s Denny (full stack napper) and Summer (paw-blic relations). MaRS regrets the error.